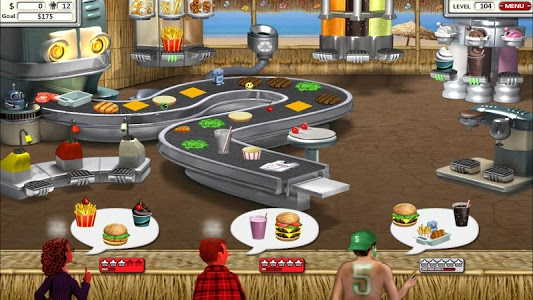 Burger Shop 2, the sequel to the wildly successful food making game, Burger Shop, is now available! In Burger Shop, you successfully created a universal chain of restaurants and found fame and fortune... Until one day, you found yourself in a dumpster with a bump on your head, your diner boarded up, and no memory of how any of it happened. 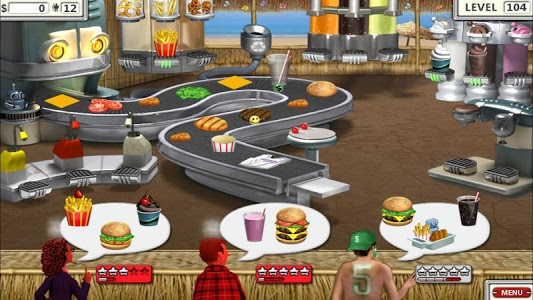 Now in Burger Shop 2 you must rebuild your restaurant empire, adding new twists to your menu to entice new customers while uncovering the truth about what happened to your original hamburger chain. 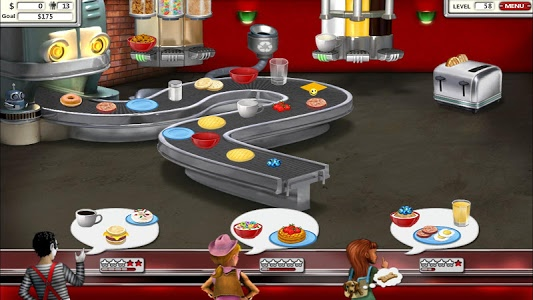 Use your time management skills cooking and serving food for hungry customers. 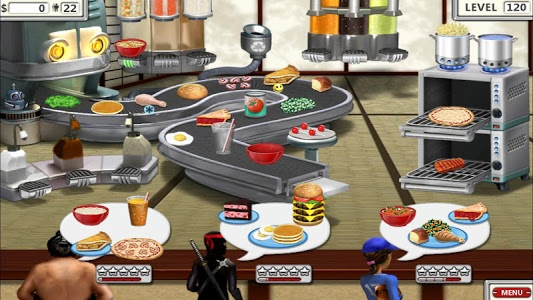 Upgrade your kitchen to provide your customers with different types of food like hamburgers, cheese burgers, chicken sandwiches, French fries, onion rings, salads, pizza, donuts, waffles, pancakes, pasta, steak, cakes, pies, ice cream sundaes and much, much more! 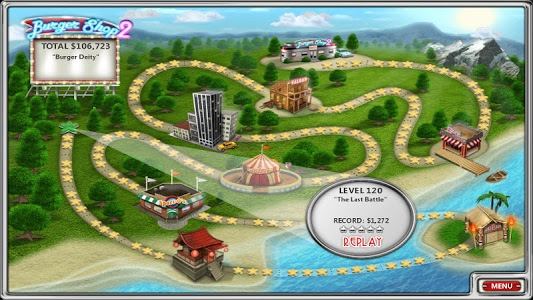 Can you dash around serving hungry customers tasty food and discover the truth of what happened to your original burger chain? Join the Burger Shop 2 craze and grab ingredients from the BurgerTron 2000 to create tasty food items to serve hungry customers in this fast-paced food shop game! • Serve breakfast, lunch, and dinner! 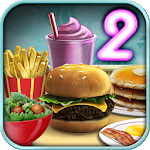 Burger Shop 2 offers endless play with four different game modes! 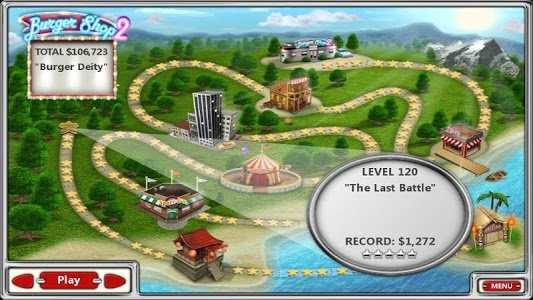 • Story Mode - Rebuild your restaurant empire, and solve the mystery of who or what destroyed your original burger chain. 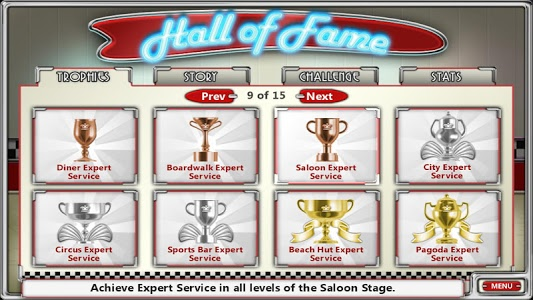 • Expert Mode - So, you think you are the Burger Master Chef? Put your food-making skills to the test! 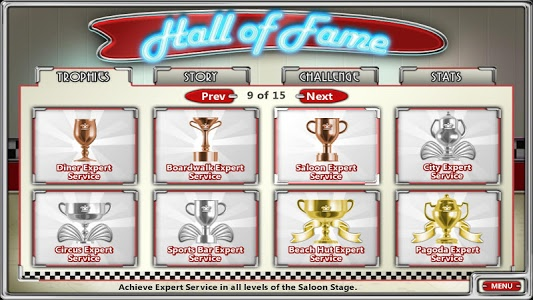 Added support for Extra Widescreen and Immersive Mode. 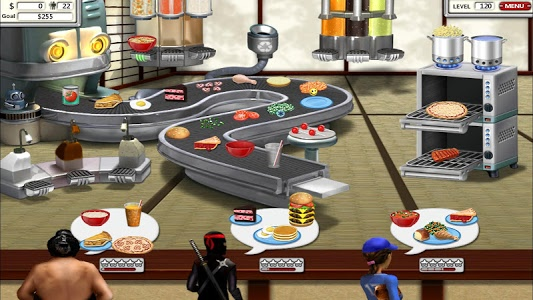 Similar to "Burger Shop 2 – Crazy Cooking Game with Robots"